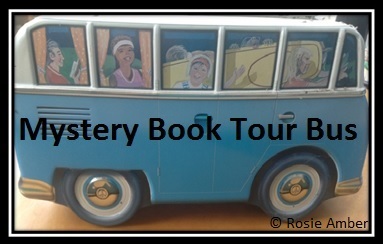 Welcome to Day 25 of The #MysteryNovember Book Tour. 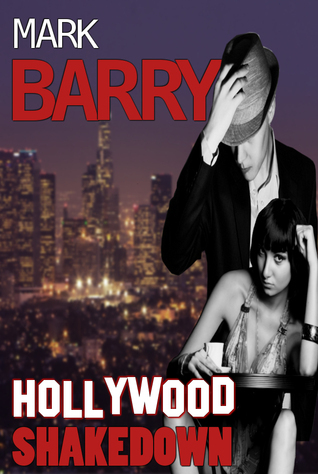 Today our guest is Mark Barry with his book Hollywood Shakedown. Buddy Chinn, a deadbeat Los Angelino living in the shadow of doomed Hollywood Park meets a bigtime book collector and gets a proposition. Find a unique and long-lost manuscript written by your deceased beat poet dad: Succeed and receive a hundred grand. Fail? It doesn’t bear thinking about. Enlisting the help of an English comic dealer and poker player, the two men search the country and beyond, avoiding the attentions of hooligans, gangsters and a gorgeous gang boss with a thing for big guys. Like Buddy. Will they find the merchandise? Or will they end up underneath a flyover holding up the Interstate. Thriller. Chase book. Black Comedy. Philosophy. You read it. You call it. I live in Southwell, but am from Nottingham, in the East Midlands of England. I live about eight miles from where Robin Hood used to live in Sherwood Forest. Most of my work is set here; Nottingham, not Sherwood Forest! I like creating life puzzles and I particularly enjoy writing about the criminals, deadbeats, losers and wannabes who live inside the puzzles I create. 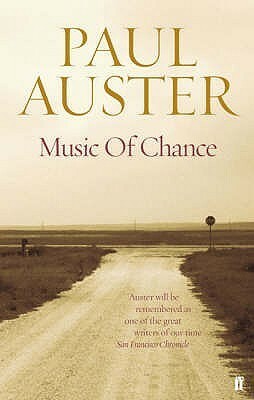 I also like the twists and turns you can inflict on a reader and getting inside the psychology of the protagonists. Hollywood Shakedown is difficult to place into a specific genre. One of Elmore Leonard’s many mysteries would be the closest match, or even the ironic work of Charles Willeford – Shark Infested Custard? 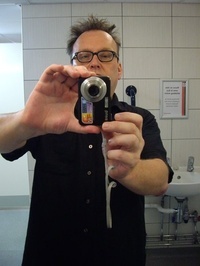 It is heavily influenced by books such as Charles Bukowski’s flawed fiction novel, Pulp and the writing of fifties pulp writer Jim Thompson, who I adore. 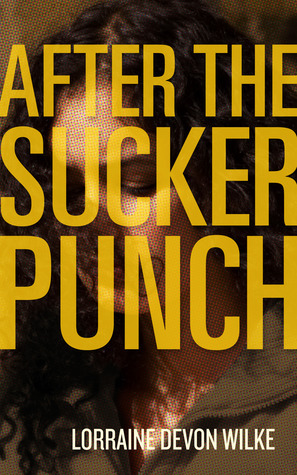 Like Martin Amis’ incredible Night Train, it is a mix of contemporary fiction mixed with crime. It also has a plot twist I have seen implemented only once and has never failed to surprise the readers who have sampled the book. Los Angeles, mostly; but also Chicago and London. The main characters are Buddy Chinn, a washed up, lazy, fat, alcoholic, horseplaying novelist, whose father is a brilliant and lauded sixties “beat” poet, and his friend Simon, a chirpy, English poker player and superhero comics dealer. 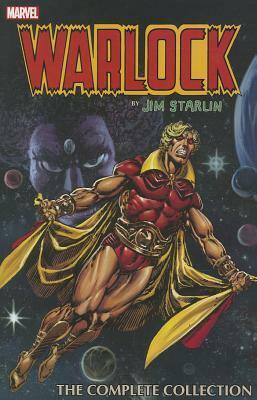 Supported by a wide variety of villains led by a rare manuscript collector called Mortimer Saxon. One of the main characters is Buddy’s “free spirited” girlfriend, Monique, a favourite of mine. Her chapters are amongst my best writing. 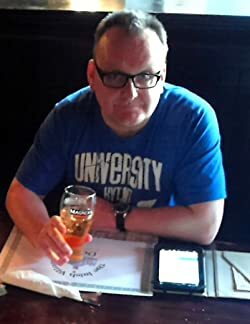 My blog is greenwizardpublishing@blogspot.co.uk and I write there regularly about my work and the work of my friends in Indie. 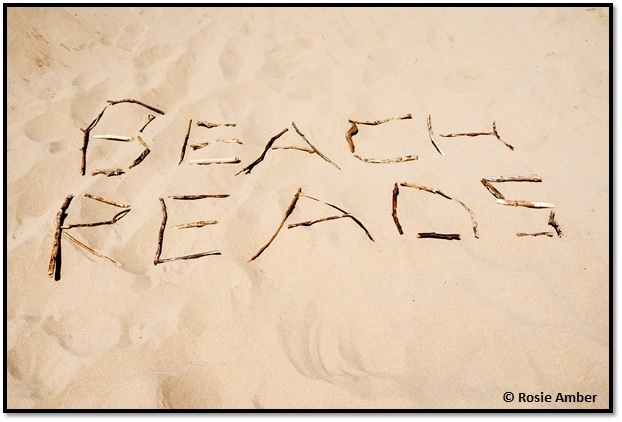 So we are just ending our first week of our holiday beach reads, everyone should be enjoying some sun and kicking back for a good rest. I’m not much of a beach person so my ideal holiday destination is always a city break. I’m not overly keen on flying these days either so I can’t think of anything better than taking the train to Paris and spending my holiday embracing the lovely cafe culture there. I would spend my days watching the world go by with a glass of wine and a good book. Wherever I go, I always have a paperback and my kindle in my bag so I’d have lots to choose from. My iPod is another permanent companion but curiously I have never listened to an audio book so this would be the perfect opportunity for me to give one a try. A Fun Read – I think it would be a lot of fun to charge up my kindle and re-read one of my own books. The Georgie Connelly stories are light-hearted crime thrillers which would hopefully get me into a holiday frame of mind. I’d choose Business As Usual because it’s the first one in the series and introduces us to Georgie Connelly. It’s also the first book I ever wrote so it would be nice to re-visit it. I’d then like to spend the rest of the holiday channelling my inner Georgie as she’s such a lively, mad-cap character who’s up for anything. 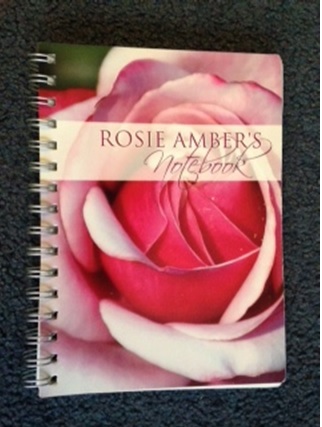 An Easy Read For Me – A book I’m really looking forward to reading is Thicker than Water by Georgia Rose, which I’ll be downloading onto my kindle the second it’s released. It’s the third book in The Grayson Trilogy and I know this will be an easy read for me purely because I enjoyed the first two books so much. The stories are exquisitely written and introduce us to Emma Grayson and Trent who, despite neither of them having had easy lives, manage to connect and nurture their feelings for each other. As Thicker than Water is the final part of the trilogy, I’m really hoping that things will work out for Emma and Trent. For me the strength of the stories lie in the fact that they’re not just love at first sight, happy ending style romance but deal with real issues such as bereavement and loneliness. 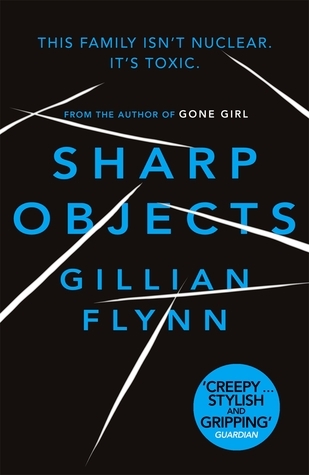 A Book I’ve Been Meaning To Read For Ages – I’ve had a paperback copy of Sharp Objects by Gillian Flynn on my bedside table for months. I loved Dark Places and Gone Girl and, everyone I know who has read them, keeps telling me that Sharp Objects is Flynn’s best novel. It’s the story of a journalist who returns to her home town after many years in order to cover the story of a missing girl. 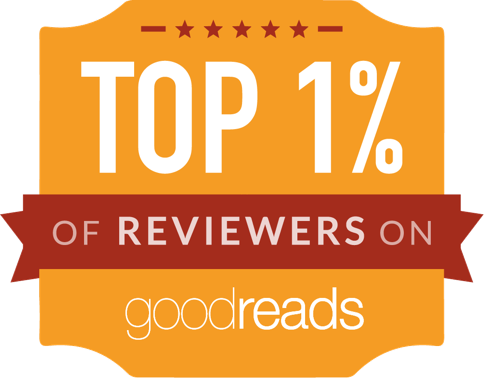 Flynn does seem to divide opinion, possibly because Gone Girl was such a phenomenal success, but readers seem to love or hate her. I’m definitely in the ‘love her’ camp and really enjoy her dark, spiky style. 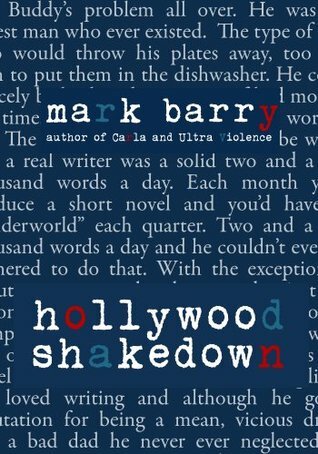 A Book From My Favourite Genre – My favourite genre is crime and so I’d get my kindle out to read Hollywood Shakedown by Mark Barry, which I really love. 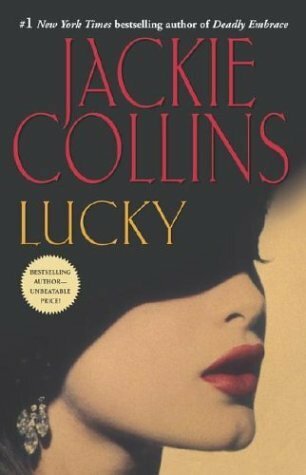 It’s a gritty, old school crime novel and has a wonderful cast of dysfunctionally loveable characters. Frustrated writer, Buddy Chinn is at the centre of the story and he’s the kind of character that readers will adore and want to kill in equal measure. 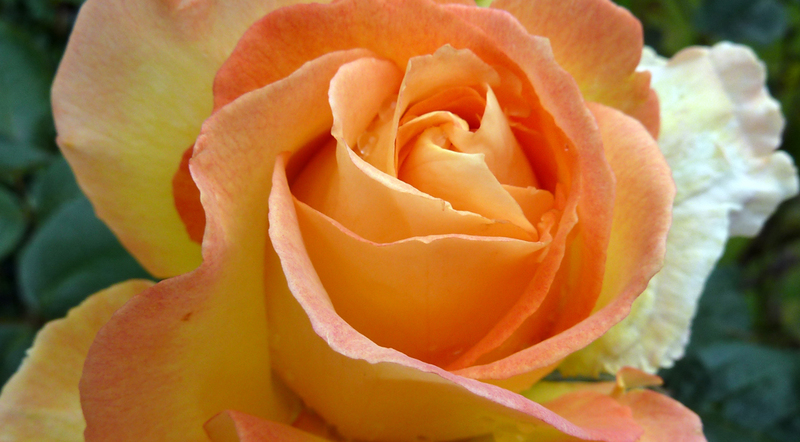 He’s very much a laid back Los Angeleno and so would provide the perfect antidote to all that stylish Parisian glamour. The plot has lots of twists and turns and takes the reader from LA to Chicago and London with lots of hilarious cross cultural shenanigans. It’s the perfect accompaniment to a nice glass of chardonnay. 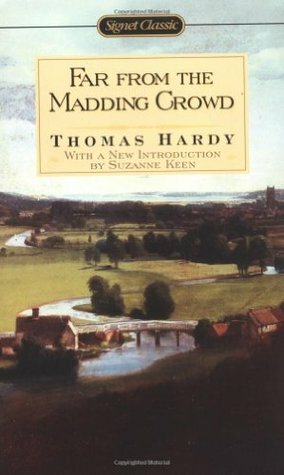 A Book I Could Truly Escape With – I recently saw Far From The Madding Crowd at the cinema and it really made me want to read the book. It’s the story of Bathsheba Everdene, who’s trying to be an independent woman when it wasn’t really the done thing. She makes some terrible choices though and ends up in a bit of a pickle. I’m not a massive Thomas Hardy fan but I love The Mayor of Casterbridge because, when I was at school the teacher read it aloud to us and it was such a memorable experience. I think I would try and recreate that pleasure by listening to Far From The Madding Crowd on audio book. It’s really long so it would be perfect for the train journey from Sheffield to London and then onto Paris.